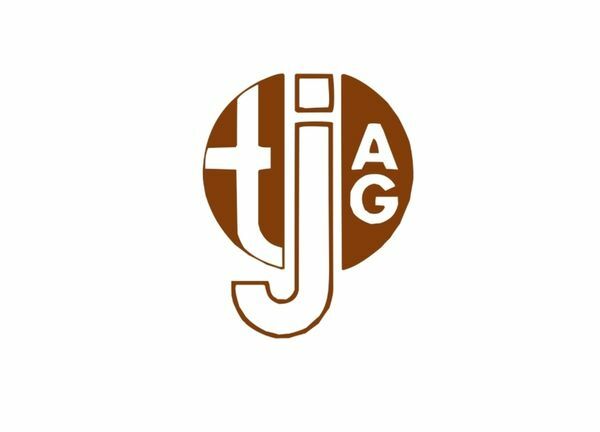 The Trust Jäger & Partner AG is operating since 35 years in the areas of trust, management and real estate brokerage. After graduating in business administration at the University of Freiburg in 1970 (lic.rer.pol.) Mr. Werner Jäger became director of a trust company in Visp. In 1980 he founded the Trust Jäger & Partner AG in Sägematte 1 in Visp.